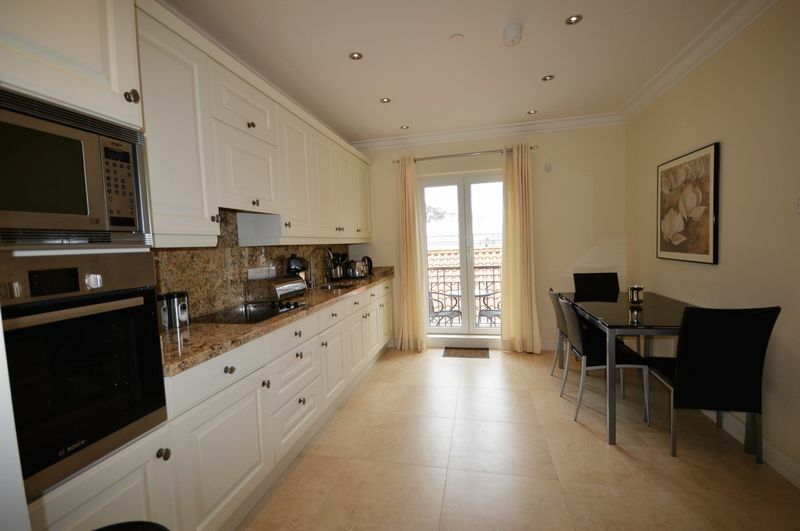 An outstanding beautiful five bedroom, four bathroom family Townhouse located in the remarkable Ordnance Wharf. 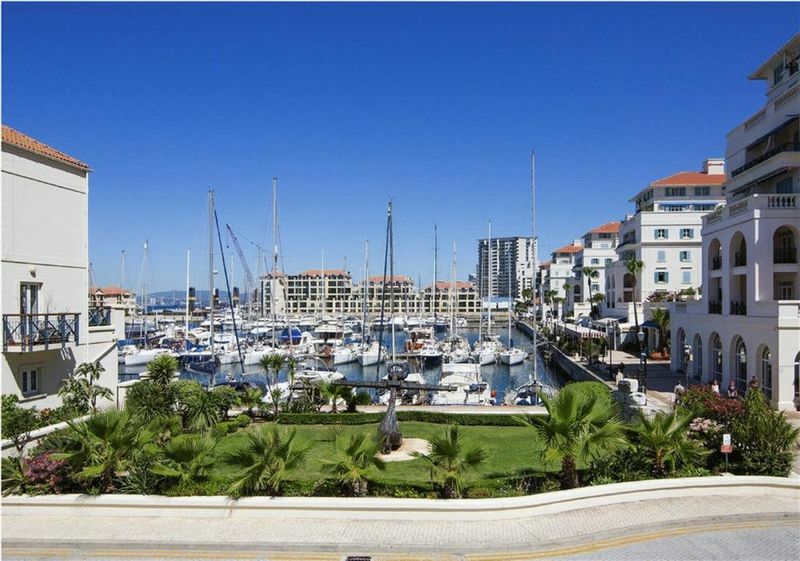 Offering the best in marina living this tastefully decorated property has been extensively refurbished with all new plumbing and electrics and the latest air-conditioning throughout. 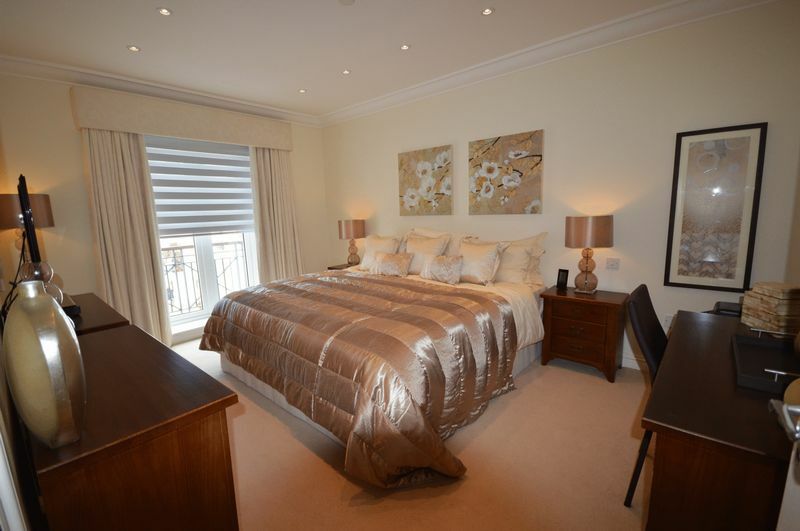 Boasting an impressive spacious living area which leads out onto a terrace, a designer fully fitted kitchen, four double bedrooms all complete with fitted wardrobes and en-suites and a smaller fifth room which can be used as a single bedroom or office. 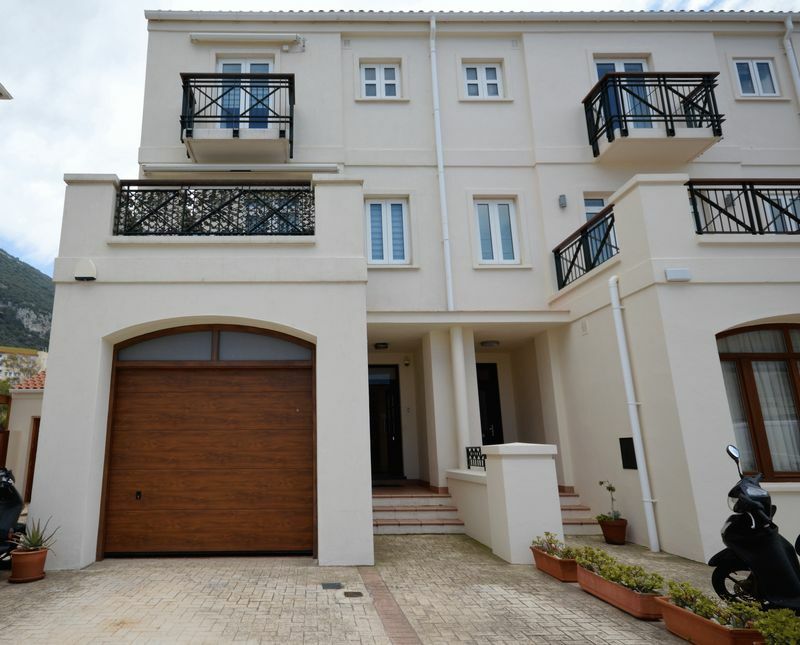 The house is fully carpeted with the exception of the kitchen and reception hallway giving it a more luxurious feeling and located on the ground floor is a back terrace that can be covered with a remote control awning. In addition it provides an internal garage and driveway for 2 cars, a utility room, PVC double glazed windows, an outdoor communal pool and gym.